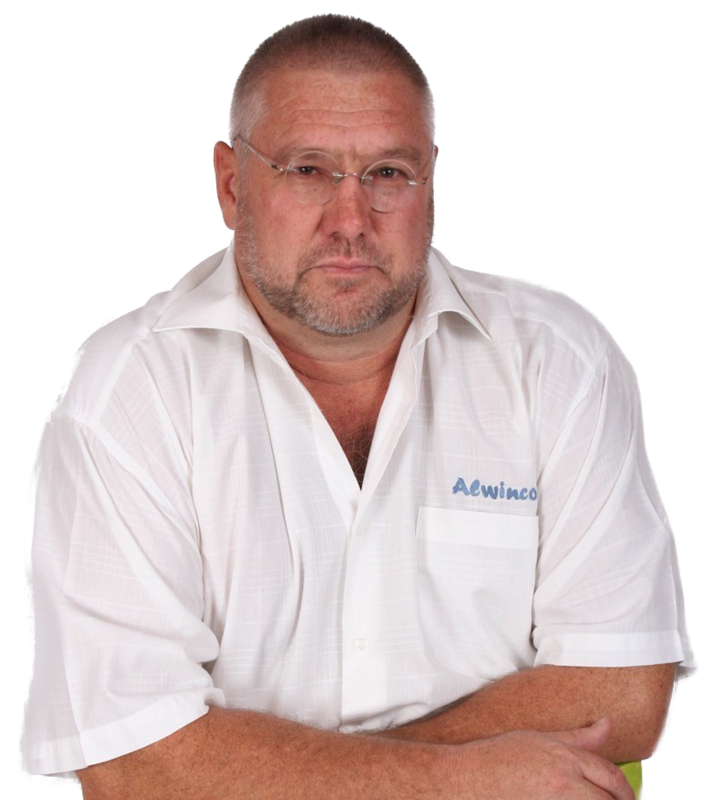 I, André Mundell, founder and owner of Alwinco, have more than 35 years’ experience in the Security Industry, ranging from SAPS, Security Companies, Investigations, Court Cases, etc. Understanding the complex, layered processes required to conduct a Security Risk Assessment. Experience in reverse crime engineering. No affiliation to any Security Company who does installations; sells hardware or provides security services like guarding or Armed Response. Ability to design security systems consisting of various levels including hardware and software. Up-to-date studies regarding both criminal modus operandi and new security technologies. Knowledge of integral intangible risk factors to physical security. The ability to see a property through the eyes of a criminal to identify risk. Willing to conduct in-depth research and to consult with experts in various security fields to ensure that the Security Plan has the best, workable solutions. Knowledge of when safety needs to kick in if security fails, as well as important steps that need to be taken after a crime has occurred, such as the collection of evidence. In all property, security like business, national or international corporate, campus, home, residential, commercial or industrial estate and / or complex. Accomplished investigative, risk and security acumen. Investigation from viewpoint private company. I believe strongly that a good investigation tells a story. Aside from answering who, what, when, where, why, how, and how much; mitigating circumstances and facts that do not support your conclusions should also be included so that the true story can be on the table. The purpose of an investigation is to find the truth. Monitor and Control Business and explain the proses to all. Plan and execute the business operations strategy. Implementation of SOPs and analysing reports, and give training to ensure understanding of SOP and reports. Manage costs effectively, training cost management. I am a member of the Security Association of South Africa [SASA]. I am a member of BRN [Business Referral Network].